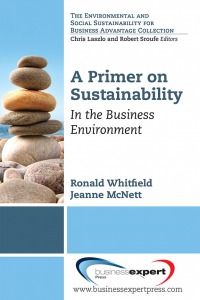 Ronald Whitfield is the founding Director of the Northeastern University Business Sustainability Initiative and Executive Professor of Finance. He is the faculty director of Sustainability Field Research Programs in Costa Rica and Iceland that run at least two times a year. He also teaches an On-Line MBA course once a year with 30 students. All courses are taught at Northeastern University. Dr. Whitfield participates in the AACSB annual Conference on Sustainability. His background is in applied economics.